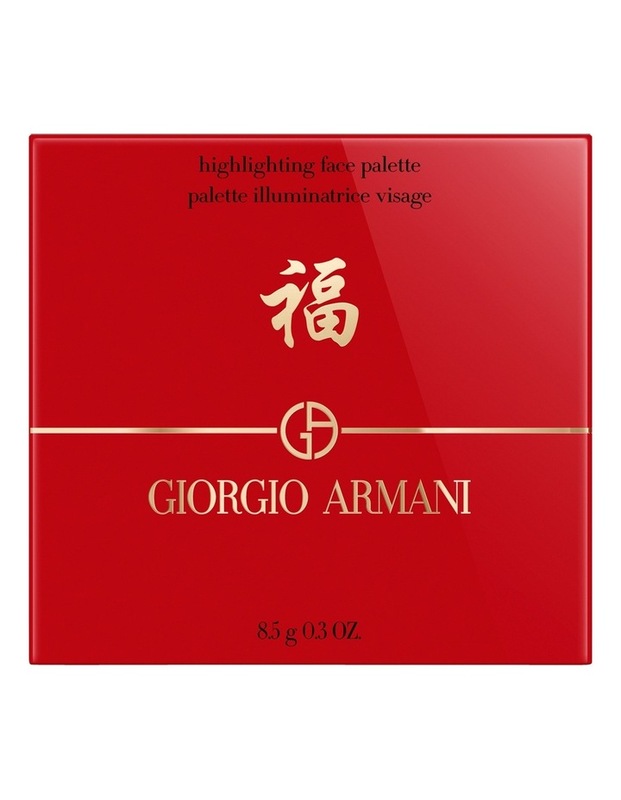 Giorgio Armanis Chinese New Year Highlighting Palette focuses on diffusing light and brightening the complexion. 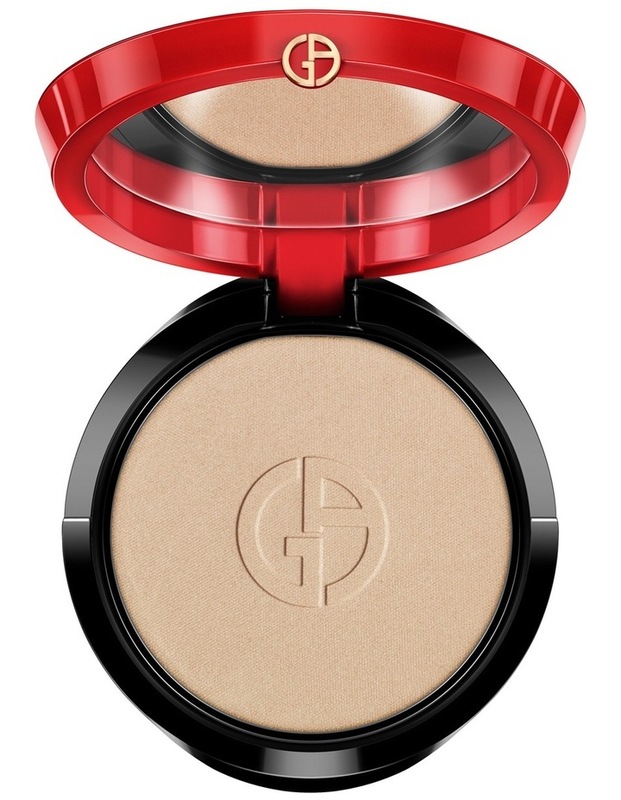 Universally flattering, this limited edition pressed powder creates the quintessential Armani Glow. With its ivory and bronze-hued pearlisers the Highlighting Palette brightens the complexion with a natural heathy radiance. 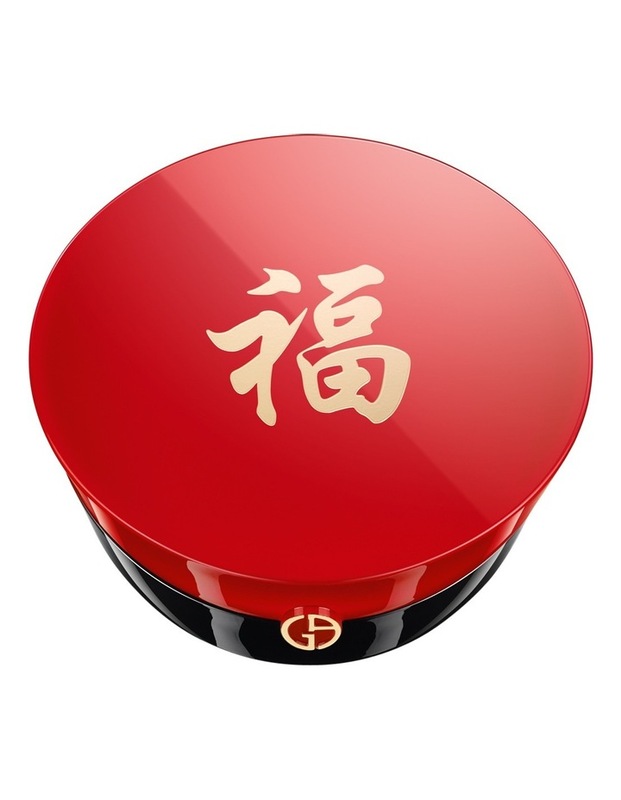 Not only, but thanks to its groundbreaking fine particles, which offer radiance and translucency, skin is infused with a subtle iridescent glow. The result: soft and light skin that remains true to its natural hue.